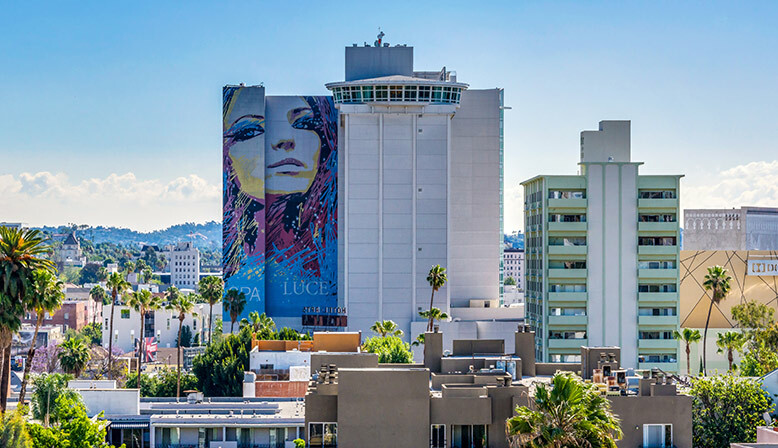 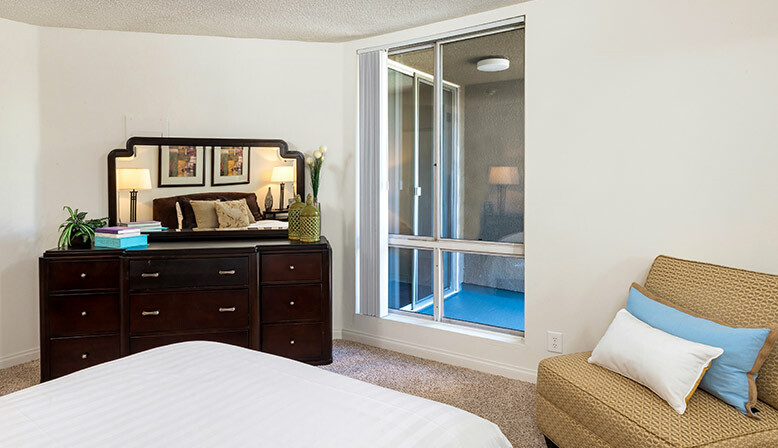 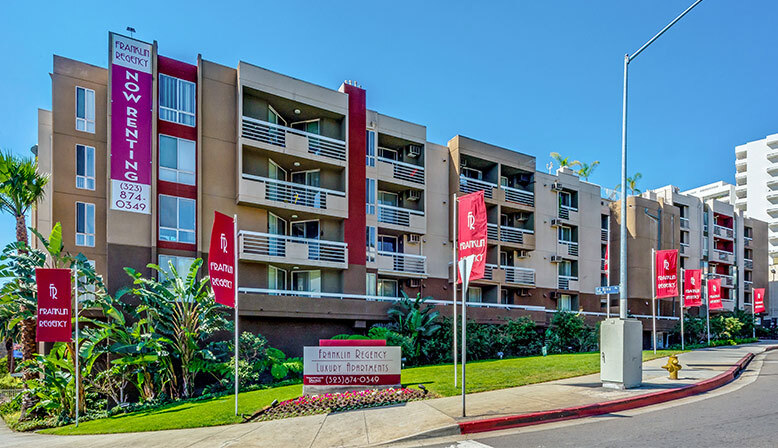 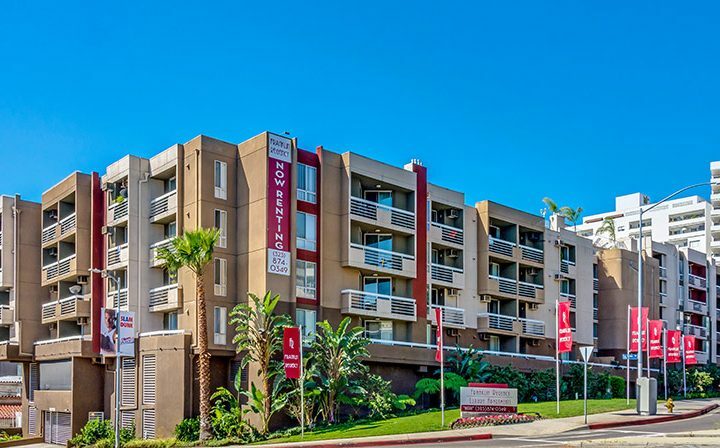 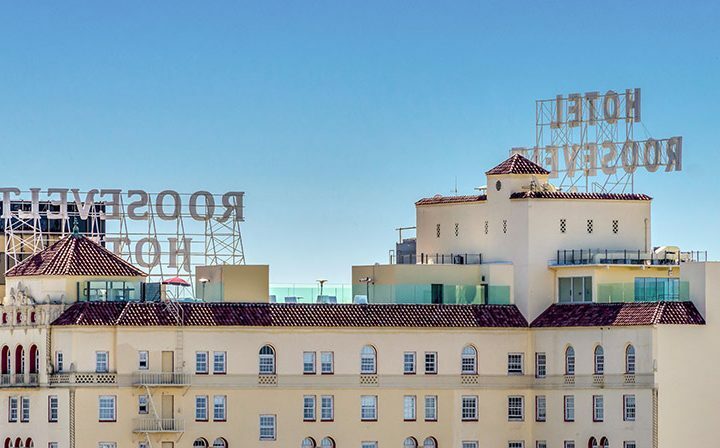 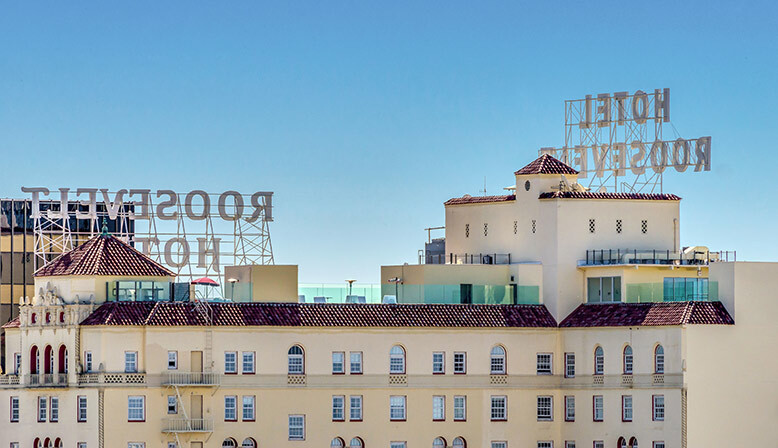 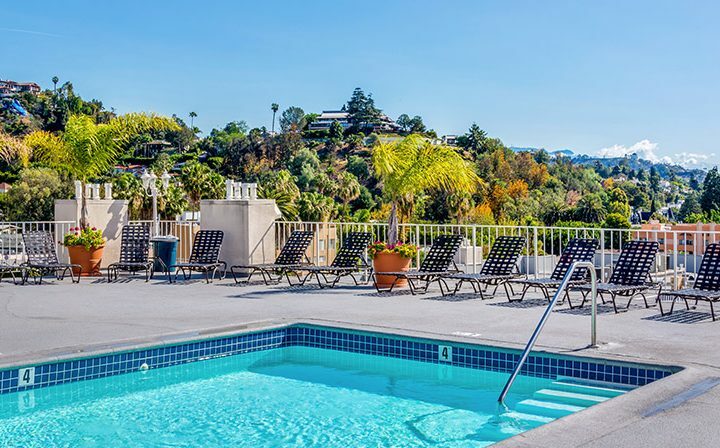 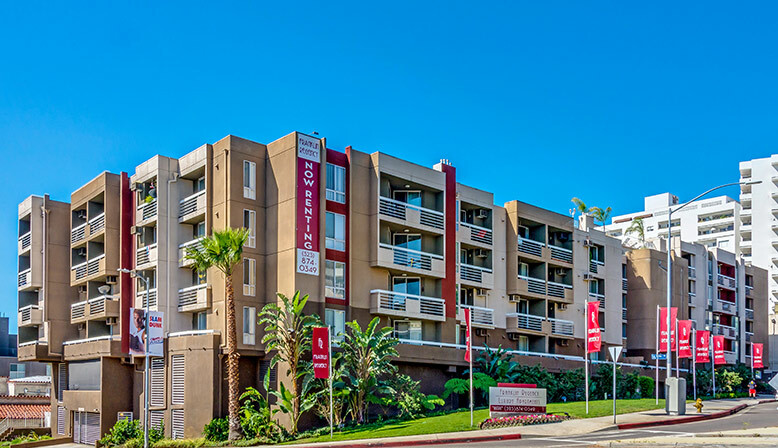 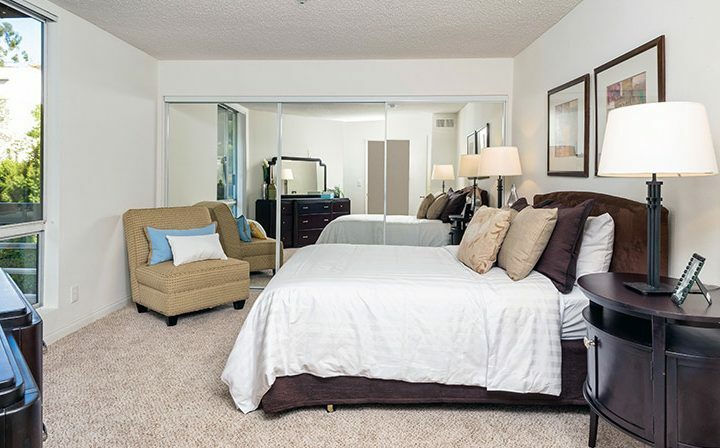 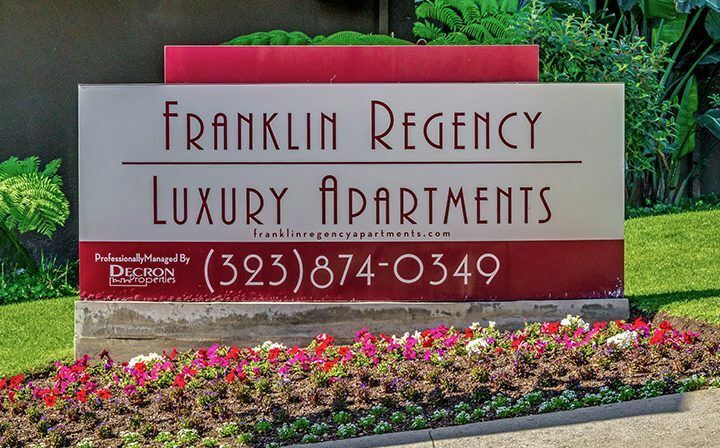 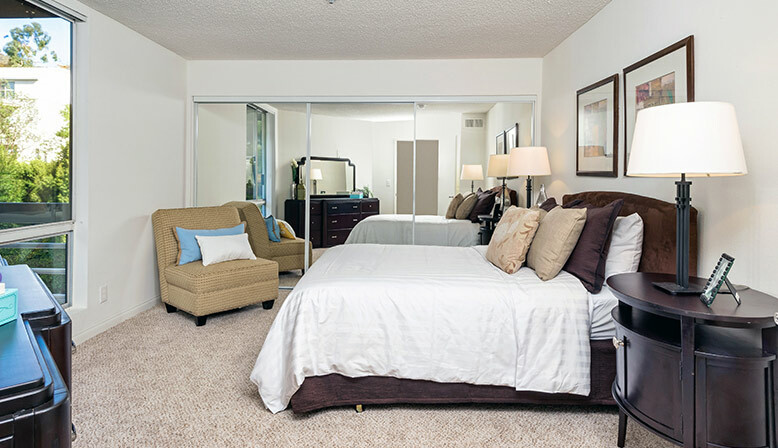 Franklin Regency offers one of Hollywood’s best locations with convenient access to Los Angeles’ most famous and greatest sites. 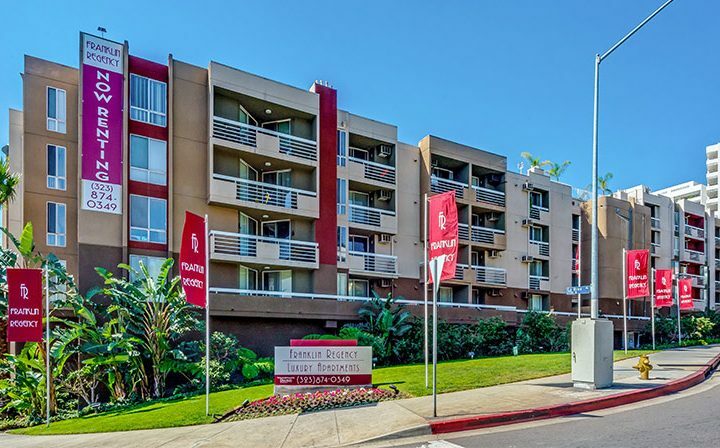 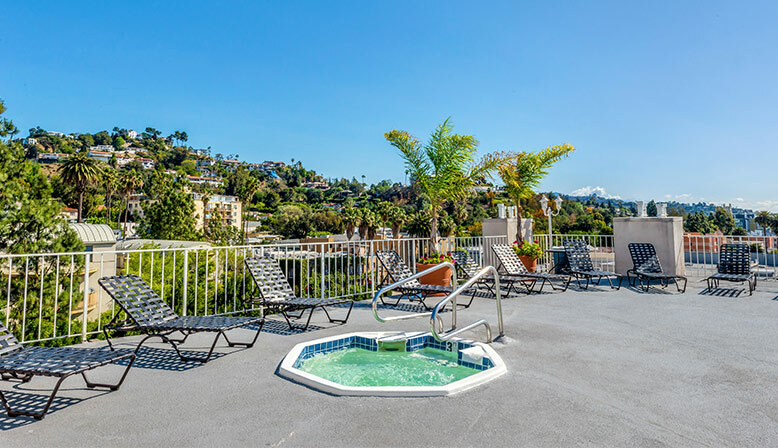 The Hollywood apartment property is only a short walk away from Grumman’s Chinese Theatre and the Hollywood Walk of Fame. 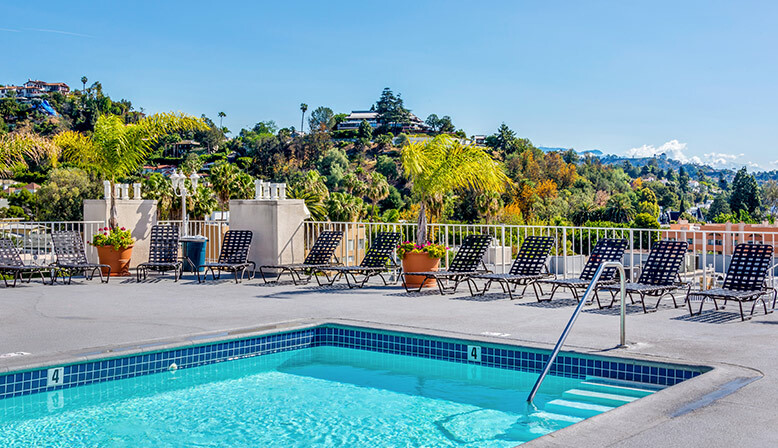 You can hike to Runyon Canyon in the afternoon or stroll to the Hollywood Bowl for an enjoyable summer night with the LA Philharmonic. 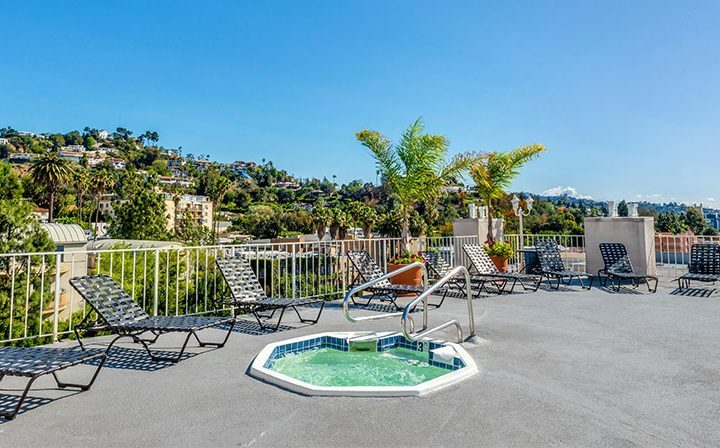 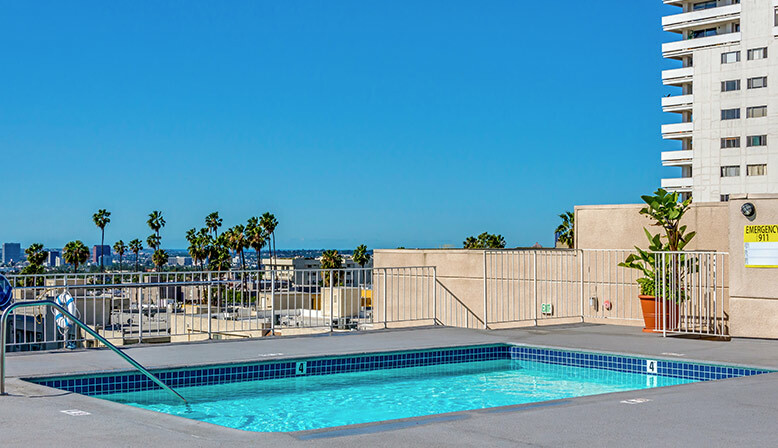 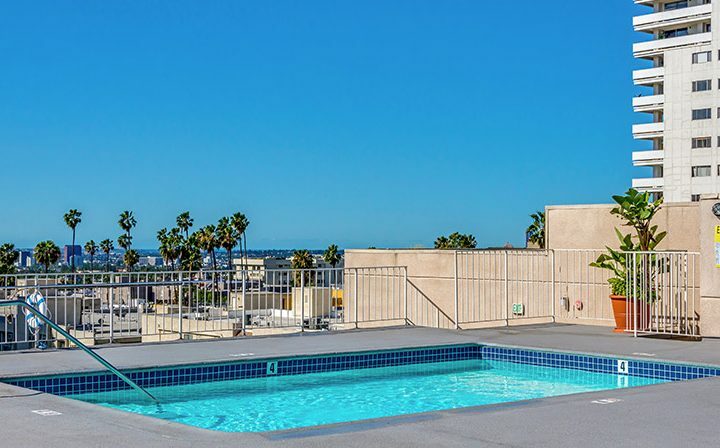 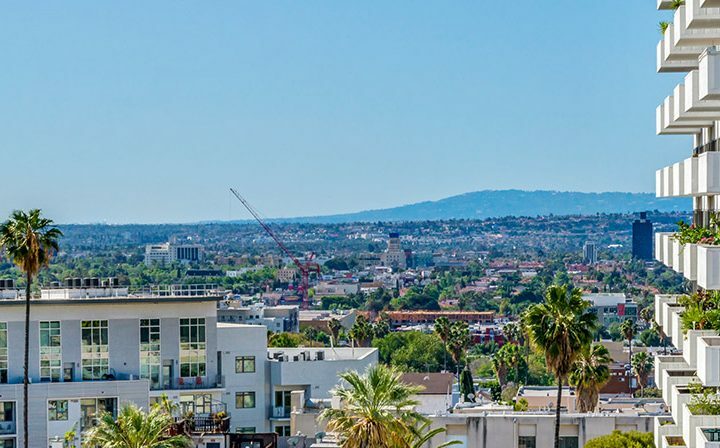 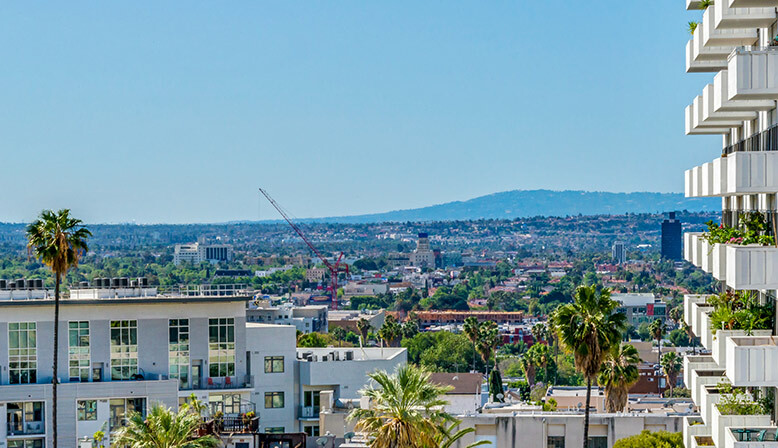 Enjoy Hollywood’s beautiful city skyline from the rooftop pool and spa, and you have a variety of floor plans to choose from. 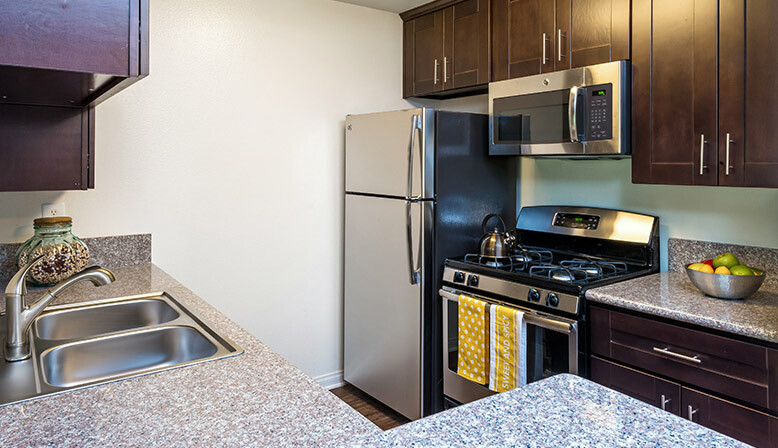 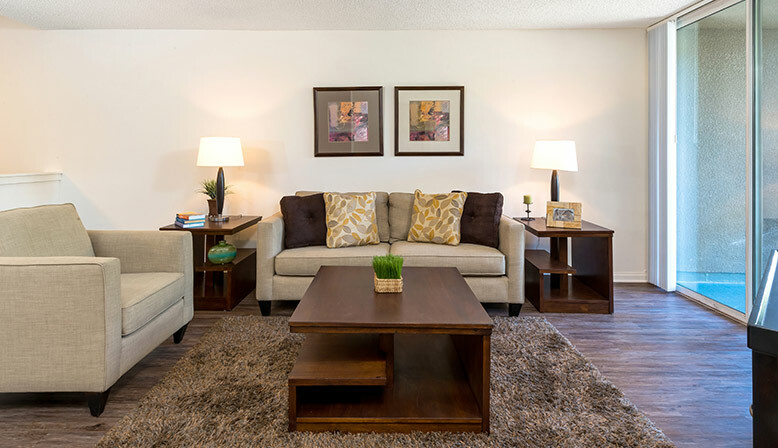 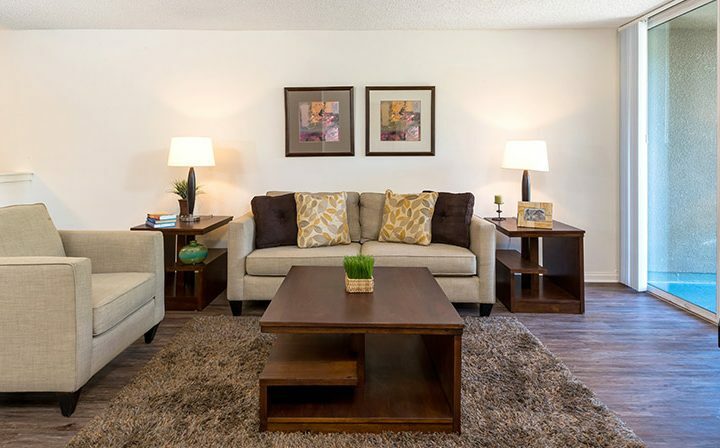 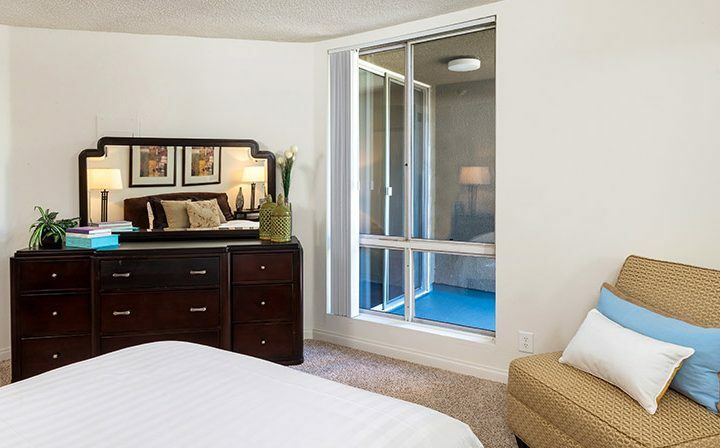 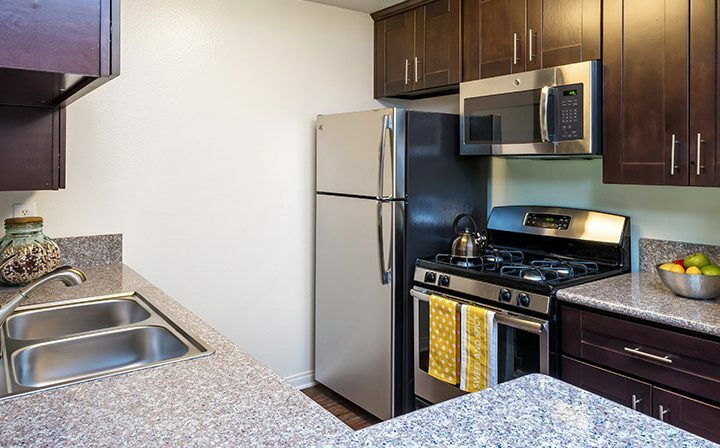 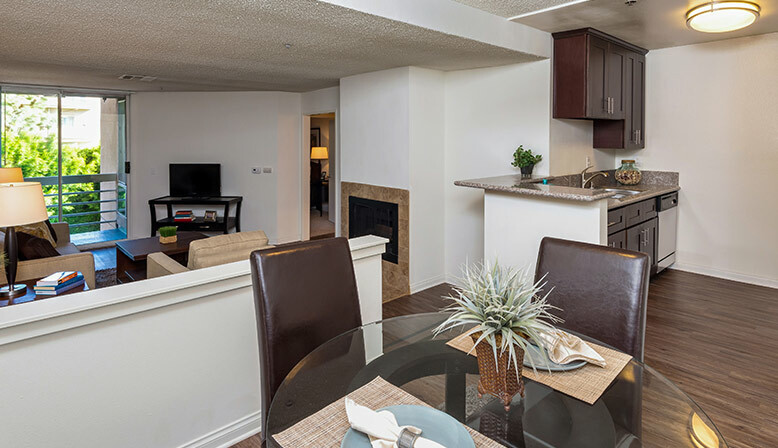 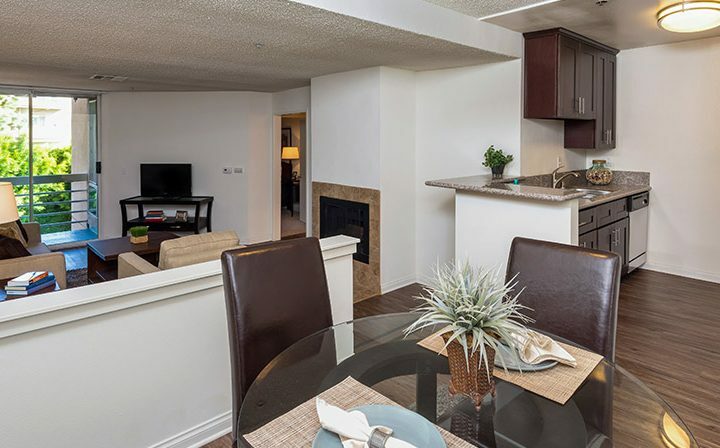 Select upgraded apartments offer shaker style cabinetry, granite countertops and contemporary fixtures. 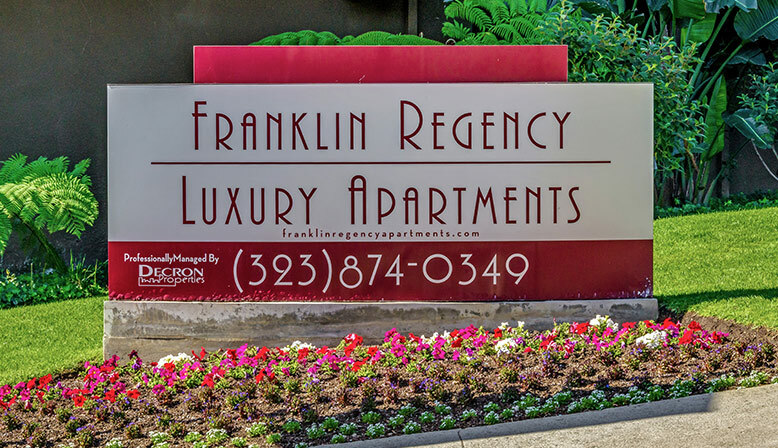 Controlled access parking offered for all units.